What does college readiness look like? 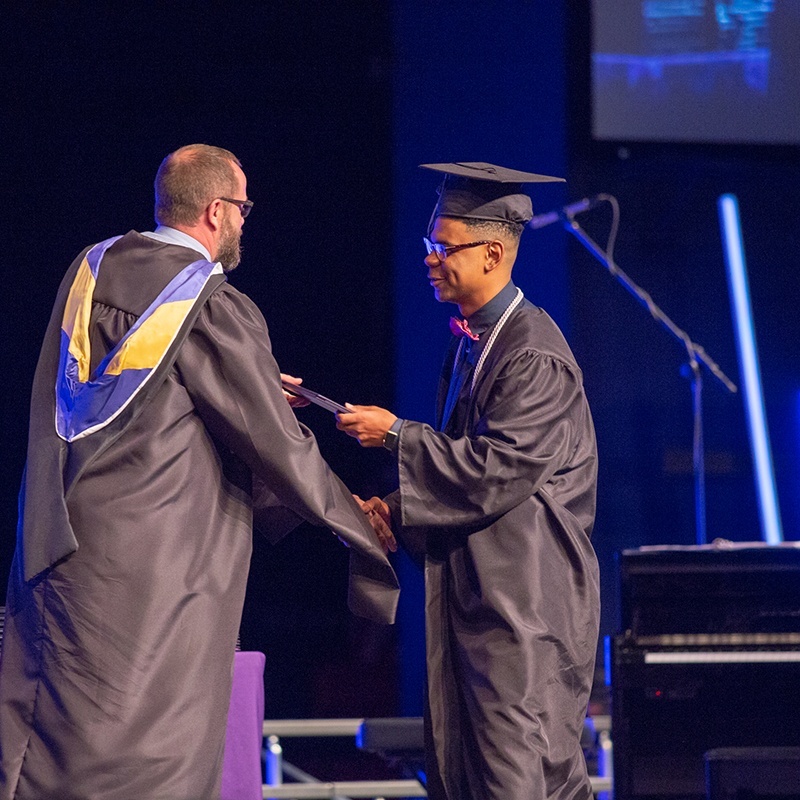 Getting students into the university and program of their choice is important to Lutheran High. We work with students individually to ensure they are prepared for college and adulthood. 2017-2018 LuHi Grads were offered $4,899,700 in college merit scholarships over four years. 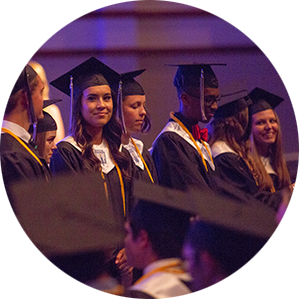 Our grads were offered 3xs more merit scholarships than Douglas County public school grads. 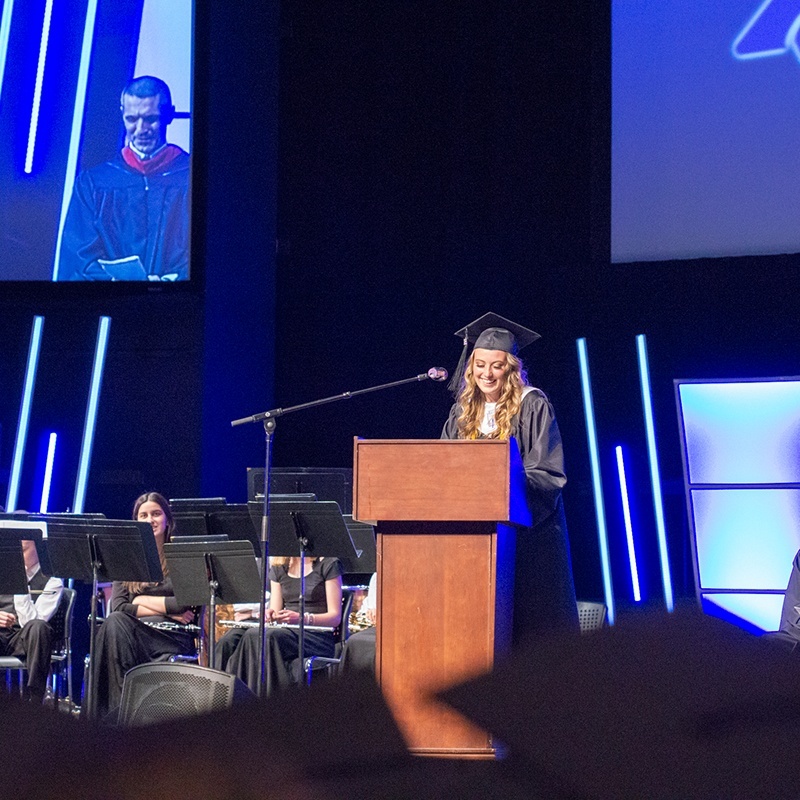 LuHi students' merit scholarship amounts averaged $45,791/student versus Douglas County grads who averaged $16,311/student. Each Senior will meet with Ms. Noffze & their College Advisor 3-4 times during the first semester. Additional meetings will take place throughout the second semester to ensure the path to college is as smooth as possible. During these meetings, you will discuss college acceptance letters, financial aid packages, transcript needs, and any additional questions you have. ACT and SAT test prep is important for getting into the college of choice and earning scholarship money. 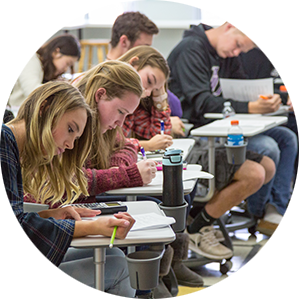 Freshmen and sophomores take practice ACT and SAT tests each semester. 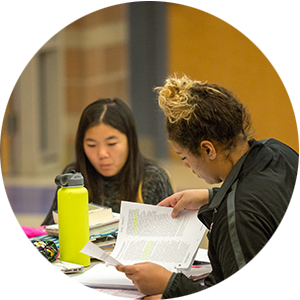 Juniors get 18 hours of test prep from College Drive to further prepare them for the tests they will send off to colleges. We use Naviance for a variety of features including resume building, transcript requests, career assessment tools, scholarship applications, college visit planning, and more. LuHi has a 100% graduation rate. 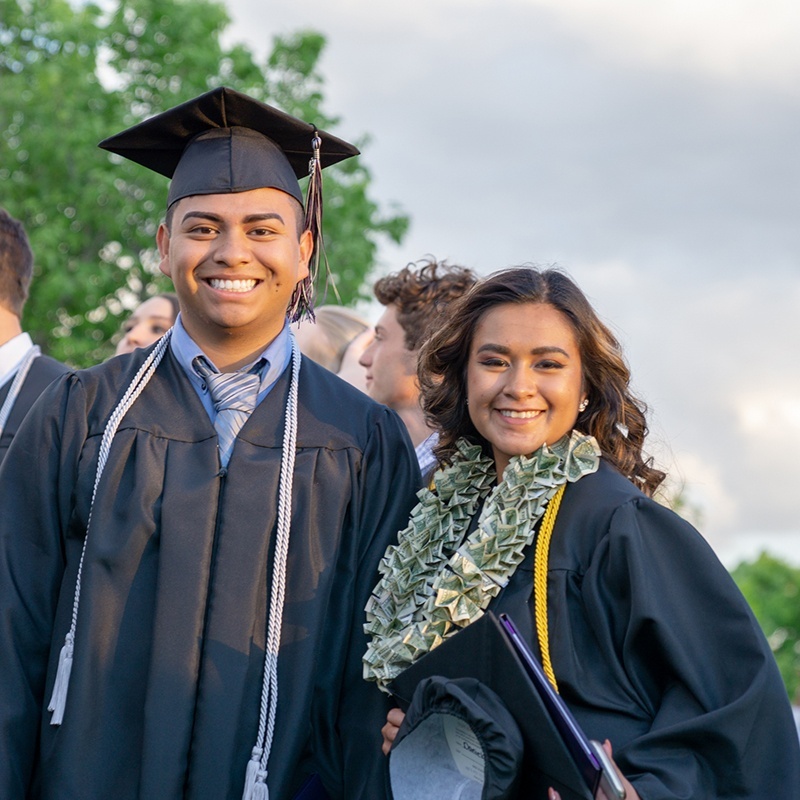 Ninety-six percent of LuHi graduates attend four-year colleges and universities across the country. The remaining 4% of LuHi grads attend two-year colleges, join the military, or begin their careers.